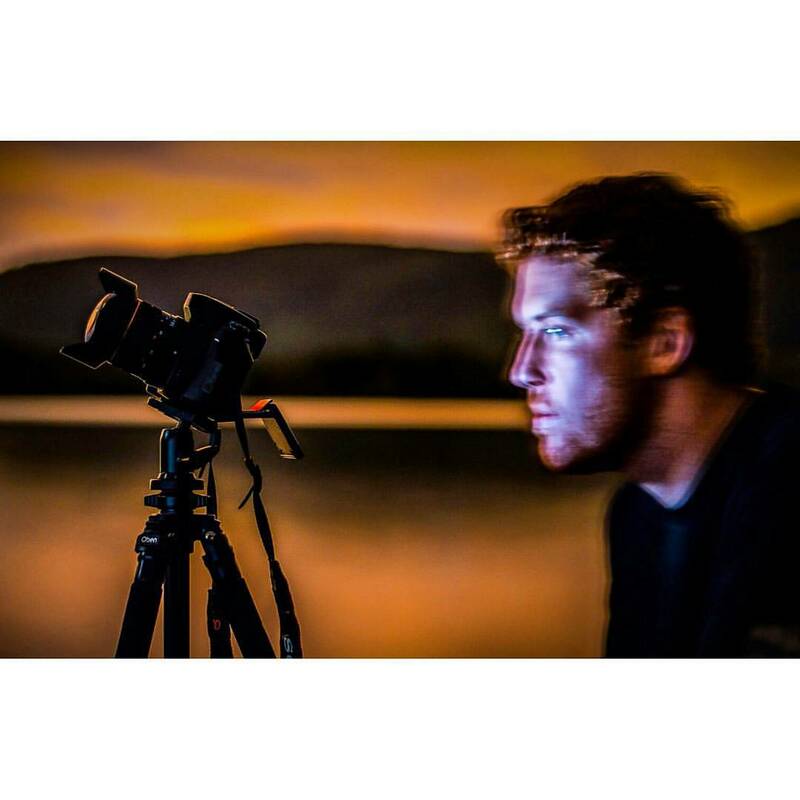 Welcome to the photographic archives of Lochlan Dougherty. This page is a collection the photos I have taken on my travels and in the comfort of my own backyard. All works are my own. Awesome! I LOVE all of your work! I seriously want you to take pictures of the babies for me!! I could sit all day and look at your pictures.